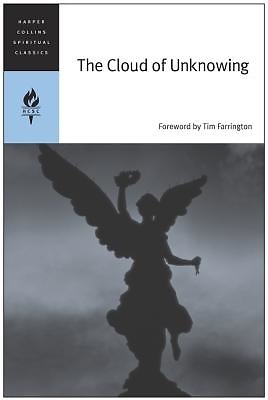 Written by an anonymous English monk during the late fourteenth century, "The Cloud of Unknowing" is a sublime expression of what separates God from humanity and is widely regarded as a hallmark of Western literature and spirituality. A work of simplicity, courage, and lucidity, it is a contemplative classic on the deep mysteries of faith. "Lift up your heart to God with a humble impulse of love and have himself as your aim, not any of his goods ... Set yourself to rest in this darkness, always crying out after him whom you love. For if you are to experience him or to see him at all, insofar as it is possible here, it must always be in this cloud and in this darkness." -- "The Cloud of Unknowing"